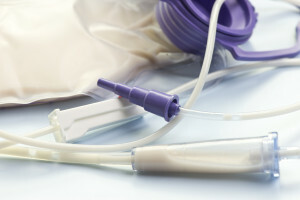 Feeding Tube Awareness Week®, launched in 2011 by the Feeding Tube Awareness Foundation, is a unique opportunity to raise awareness about feeding tubes. 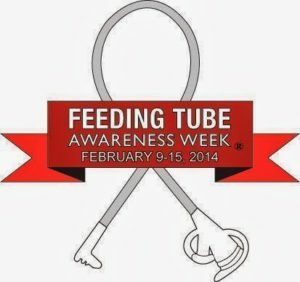 There are several reasons a child may need a feeding tube. 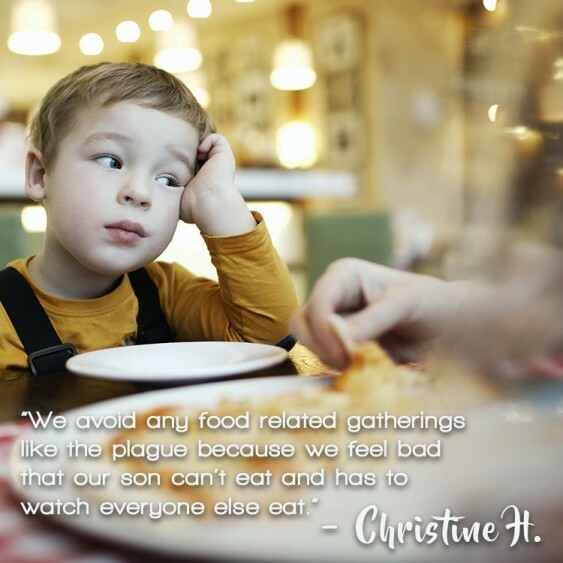 Food allergies can be one of those reasons and some infants/children living with Food Protein Induced Enterocolitis Syndrome depend on feeding tubes for their nutritional needs. 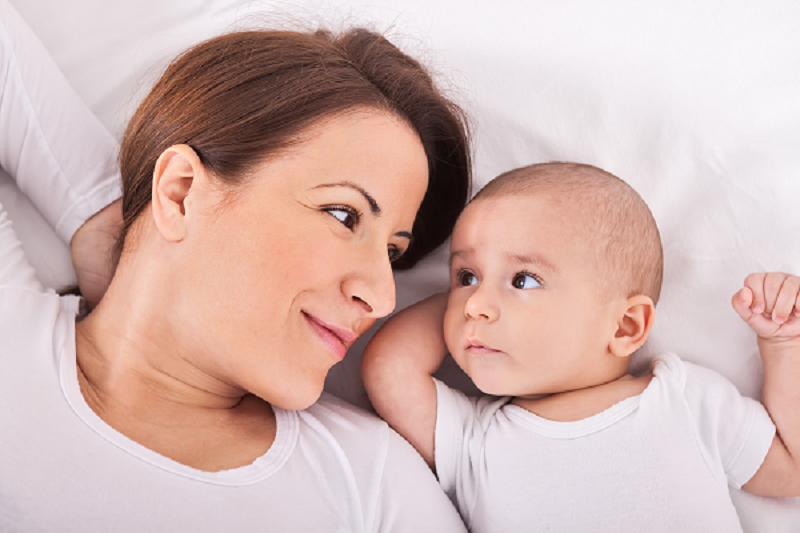 What types of feeding tubes are there? There are different types available to meet different children’s needs. 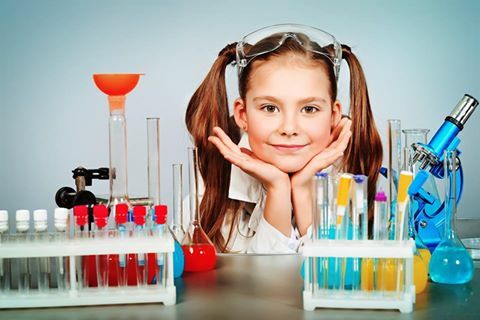 These include NG Tubes, NJ tube, G-tubes, GJ Tubes and IV Nutrition– a child’s doctor and his/her family will work together to determine which tube is the best fit for the child’s situation. For partial nutrition or complete nutrition, from overnight feeds to bolus day time feeds, blenderized diets or elemental diets– whatever the means or the delivery, the goal is the same: to provide nutrition for optimal growth and development. 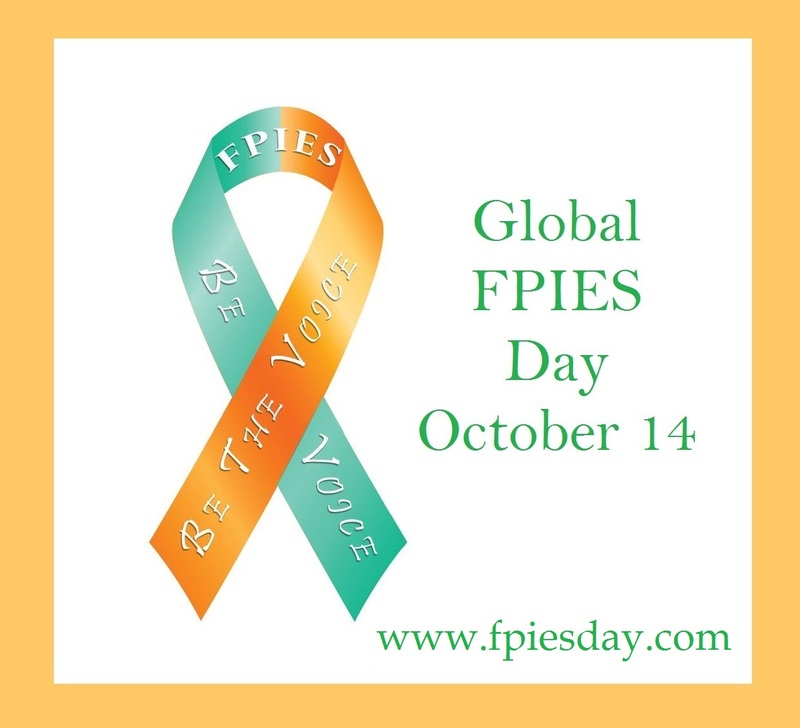 Whether for a family’s own education, or to help to educate others and to spread awareness, the Feeding Tube Awareness website has all the information families and their loved ones could need about feeding tubes. Check it out today!